Palisade Sunday Farmers Market Announces HARVEST Market! 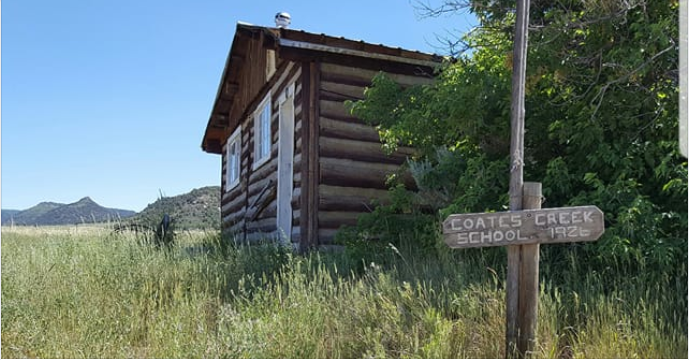 Western Slope Cowboy Gathering RETURNS! When it comes to kid-friendly projects, a little advance planning helps avoid last-minute trips to the store and provides your child with a smooth DIY experience. Tip: Make sure kids have safety goggles and dust masks, just in case. 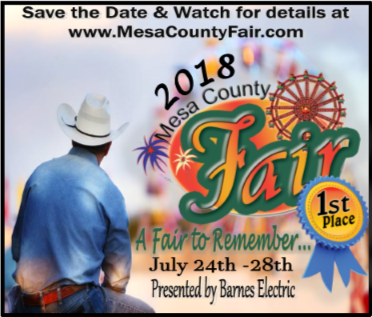 Have you heard the 2018 Mesa County Fair is FREE? When you’re ready to Moooove, give me a call at 970-985-8555 or contact me below!